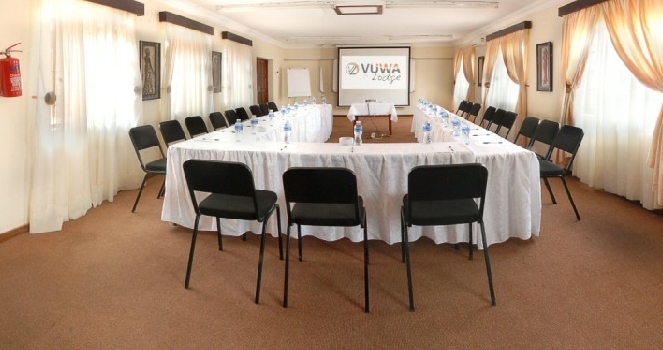 Vuwa Lodge offers 2 Venue Halls. 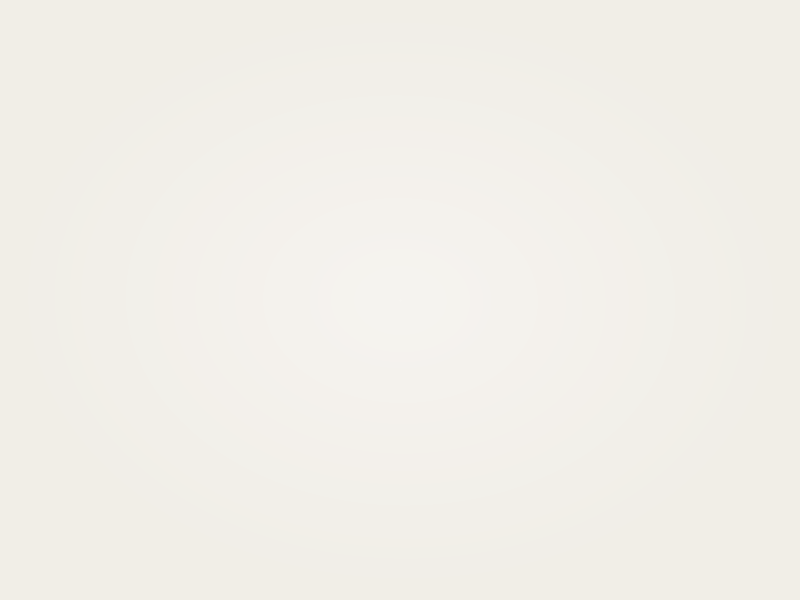 One seat 50 Delegates and other 80 Delegates. Morning Tea, Coffee with Sandwiches, Muffins, Buffet Lunch and Afternoon Tea with Biscuits. 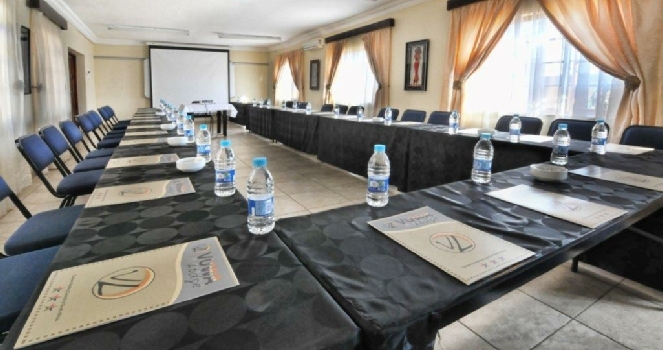 We also include the Stationery and Mineral Water with the Conference Package. 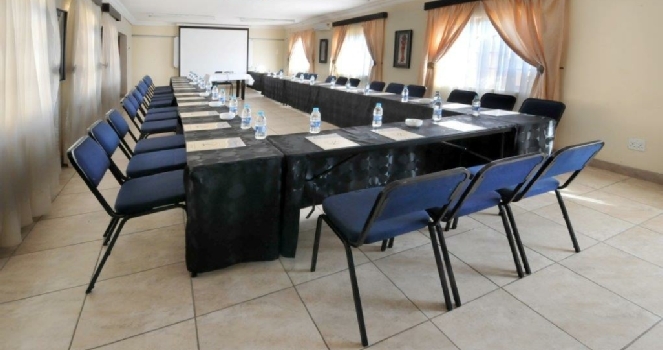 Venue hire Includes Private Bookings for Parties, Baby Showers and Social Gatherings.